Empty Jar with a lid. 1. Place the lavender buds in the empty jar and pour vinegar (or rubbing alcohol or vodka) over the lavender buds. 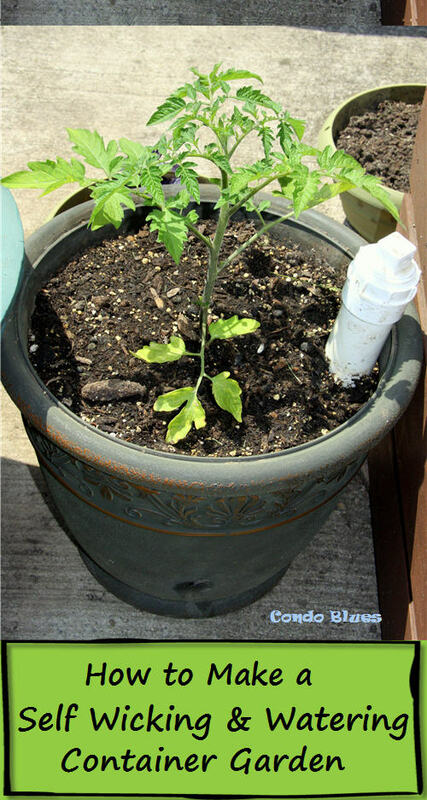 The amount you need to use will depend upon the size of your jar and how much cleaner you want to make. 2. Put the lid on the jar and shake the contents. 3. Wait several weeks and shake the jar to mix the contents every couple of days, or in my case, when I walked into the utility room and remembered I was supposed to shake the jar every couple of days. 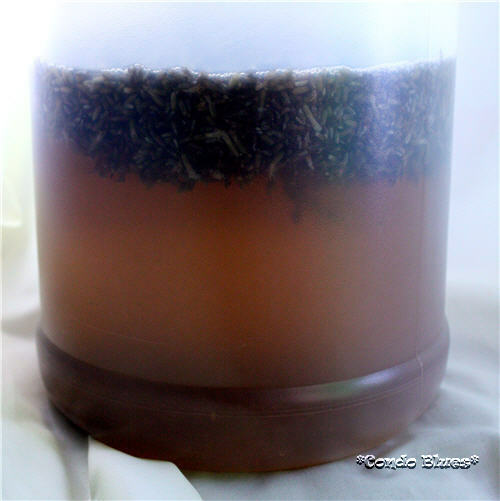 It doesn’t seem to matter if you put the jar in sun light or not, my lavender steeped into the vinegar both ways. 4. Strain the lavender from the vinegar (or rubbing alcohol or vodka) using the sieve. 5. 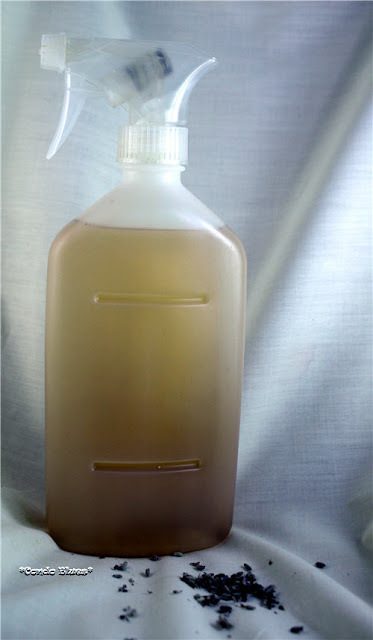 Use the funnel to pour the lavender vinegar (or rubbing alcohol) into the spray bottle. 6. Add a healthy sploosh or two of dishwashing detergent to the spray bottle, screw on the top, and shake the bottle until thoroughly mixed. 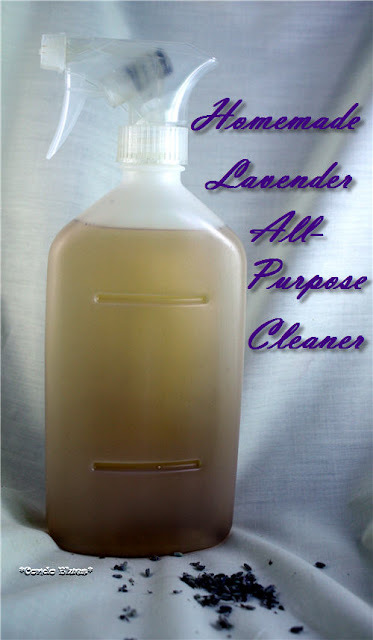 I use the rubbing alcohol version of Lavender antiseptic disinfecting all-purpose cleaner to clean the granite countertops in my half bathroom because the vinegar based Lavender antiseptic disinfecting all-purpose cleaner can mar natural stone. Both versions do wonders on sinks and bath rub rings, and smell great too!